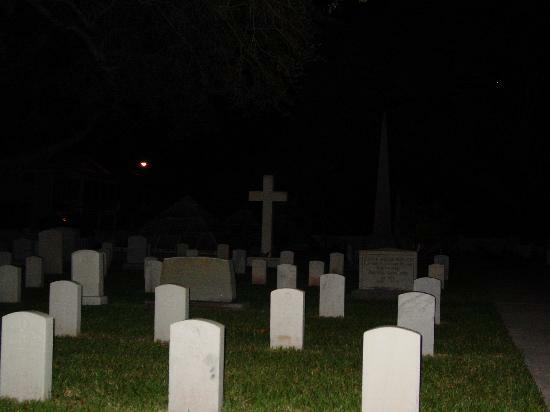 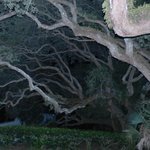 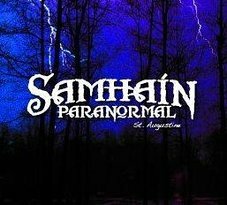 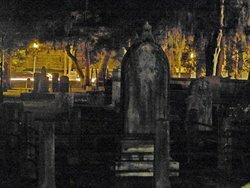 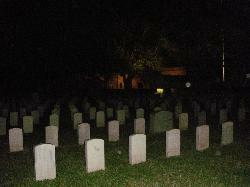 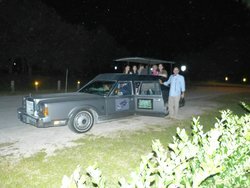 Hotels near St. Augustine Lighthouse & Maritime Museum, Inc.
We had a spooktacular time on the ghost tour with Juan. 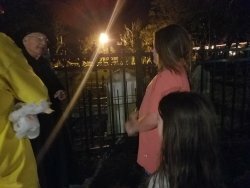 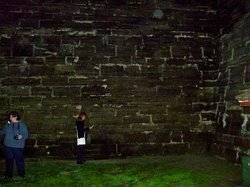 We scheduled a midnight tour and he definitely went above and beyond with his history and fact checking knowledge. 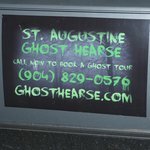 Would recommend to anyone - also would recommend going at night! 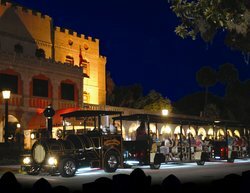 Makes St. Augustine's Past Come Alive! 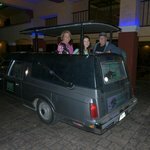 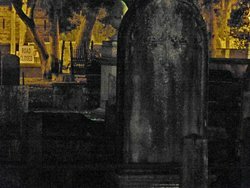 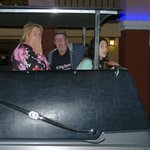 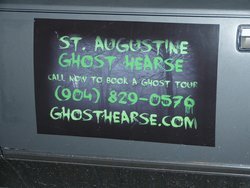 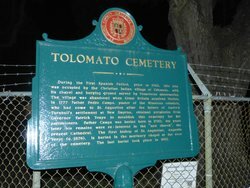 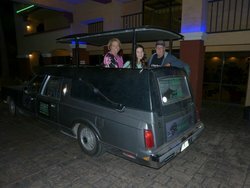 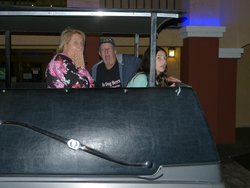 Get quick answers from Ghost Hearse Tours staff and past visitors.